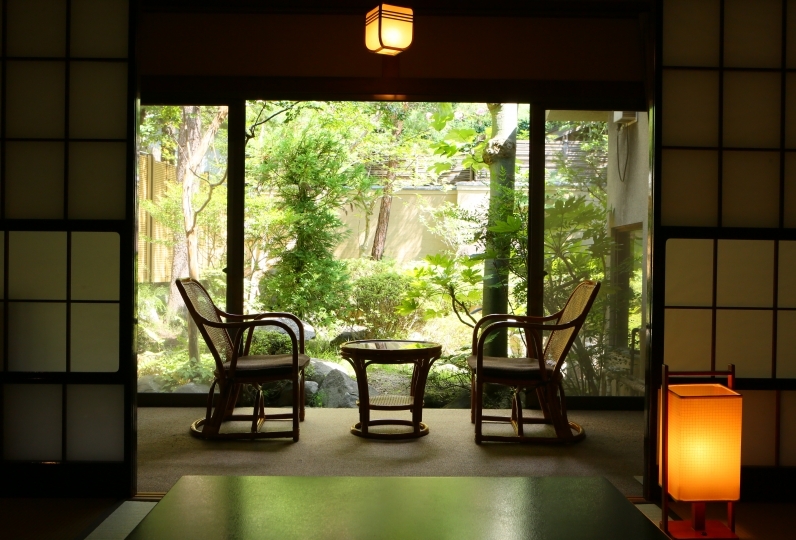 Azumaya Takahara Hotel is a mountain resort embraced by the mountains and nature. It is located about 2.5 hours from the city center. At an altitude of 1500m of Mountain  Azumaya which has a 1300 years of history. 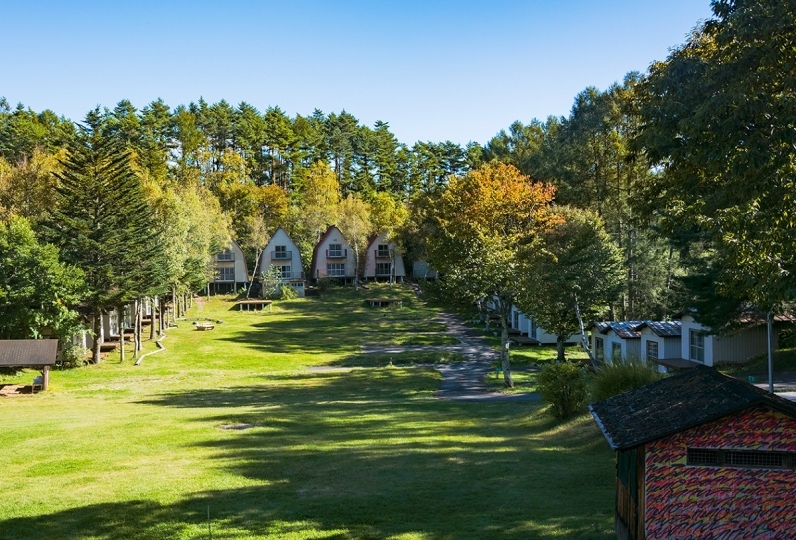 With clear air and highland activities, your heart and body will feel refreshed. Please spend the holiday at a place where the sunlight shines through the sun, the sound from wavering leaves, the chirping of wild birds. You will feel healed and the peacefulness with your fives senses. 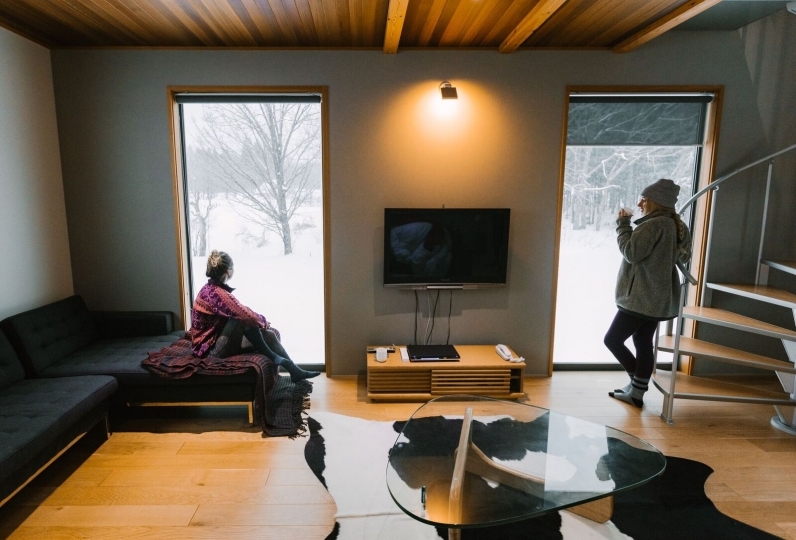 A large panoramic restaurant overlooking the mountain views of Shinshu, you can enjoy Shinshu Yamasato cuisine with local seasonal ingredients. 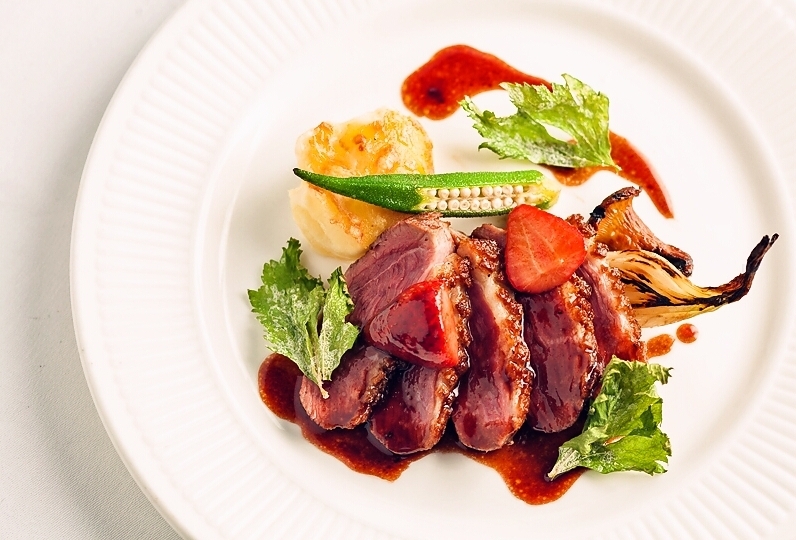 Azumaya Kogen Hotel's dishes are Yamato cuisine reflecting different seasons of Shinshu Sanada.Using the seasonal local produce abundantly, the chef arranged the recipe taught from the grandmother of Sanada village. Hand-made delicate cuisines are all made with heart and original as well. Please enjoy delicious dishes to your heart's content. Dishes include Sanada rice cooked with tasty water from the plateau and special Shinshu miso soup. Japanese and Western style buffet or Japanese set menu is available for breakfast. Please enjoyspecial Shinshu miso soup and Koshihikari brand rice produced in Sanada while feeling the natural light and nature. 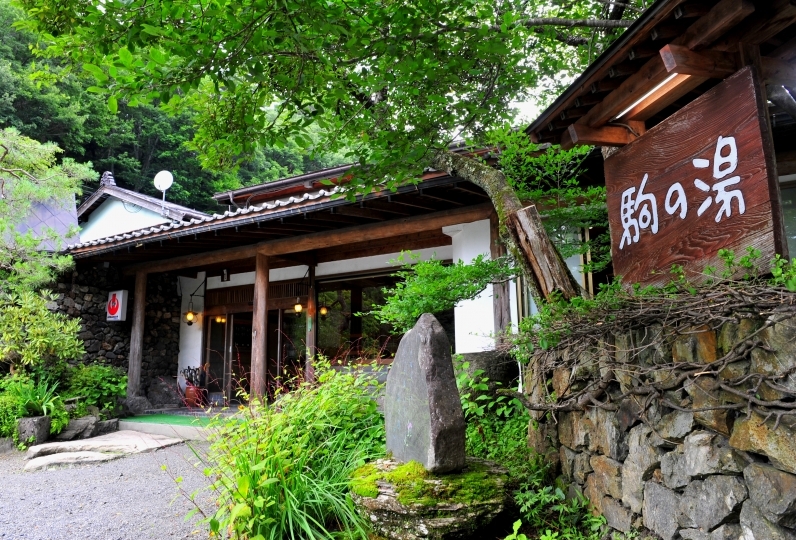 Hotel hot spring is 100% natural source. Please relaxingly enjoy your time with the panorama picture of nature and the vast cloud sea. Each season has its own scenery. The colorful sprouts in spring, autumn leaves in fall and open-air bath with snow in winter are all beautiful. The open-air bath with a view of sky is very impressive. The mountain scenery with different colors in every season heals the travel fatigue. Look at the sky which is full of stars in the evening is very soothing. Bathing in daytime is recommended for enjoying the superb view of the mountain. If you are lucky, you will see there are also Japanese serow coming. 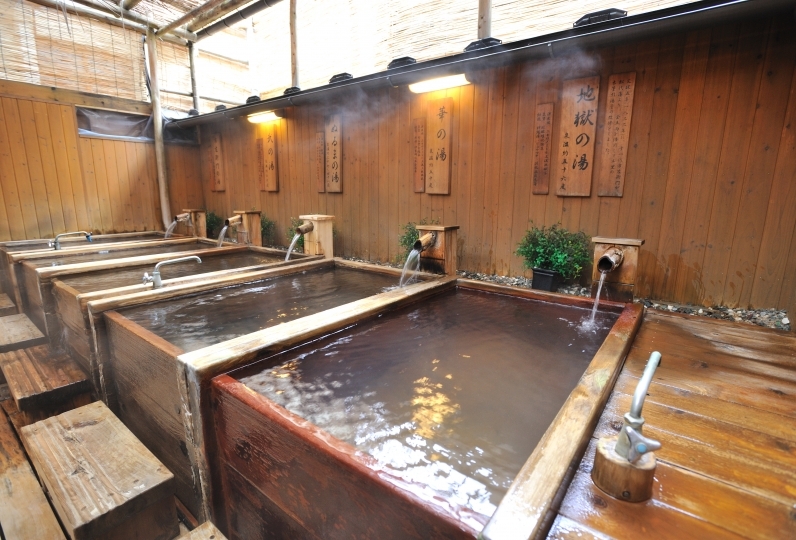 We also use natural hot spring for the indoor bath. 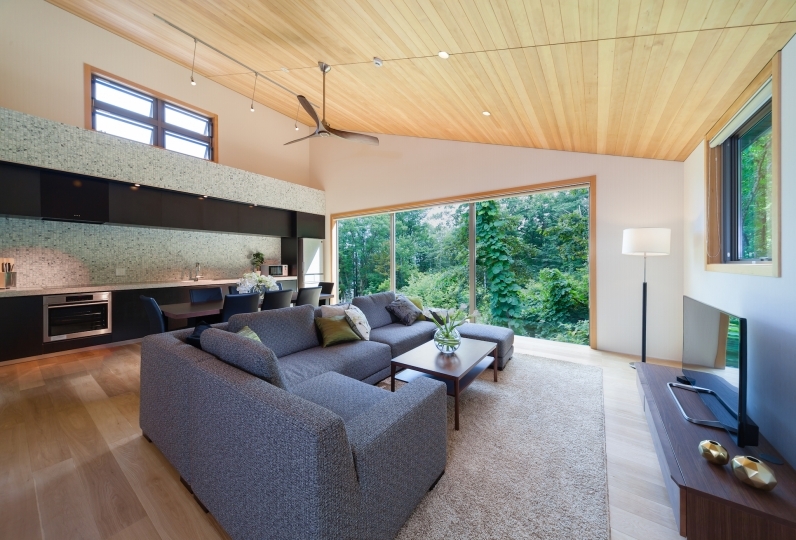 Please enjoy yourself while watching the view of nature spreading outside the window. You can enjoy bathing without worrying about the weather. Efficacy: Neuralgia, muscle pain, coldness, recovery from fatigue etc. The view of starry sky, the Milky Way and the comet are beautiful. If  you are lucky, you will see the meteor shower. Get ready to be dazzled by the view of stars come down from the  clear sky high above. We have installed a hammock next to the entrance of the hotel. When you close your eyes while swaying in the wind of the plateau, you will forget the time, but just feel healed with birds' chirping and sound of shaking leaves. It is also recommended for the evening in the summer. Feel cool here after bath. Different kinds of wild birds visit here through the four seasons. Have a look at the cuteness of the birds. Grind the buckwheat seeds by turning slowly the millstone. Enjoy your own handmade original buckwheat noodle by. There is a library in the lobby. Please enjoy books, photo album and board games relaxingly on the sofa. The staff who knows the nature of Shiroyama will show you the best course according to the season and considering about your age. In winter, we will explore the course with snowshoes. A wonderful view created by the great nature. please spend a pleasant time watching the majestic sea of ​​clouds in front of you. 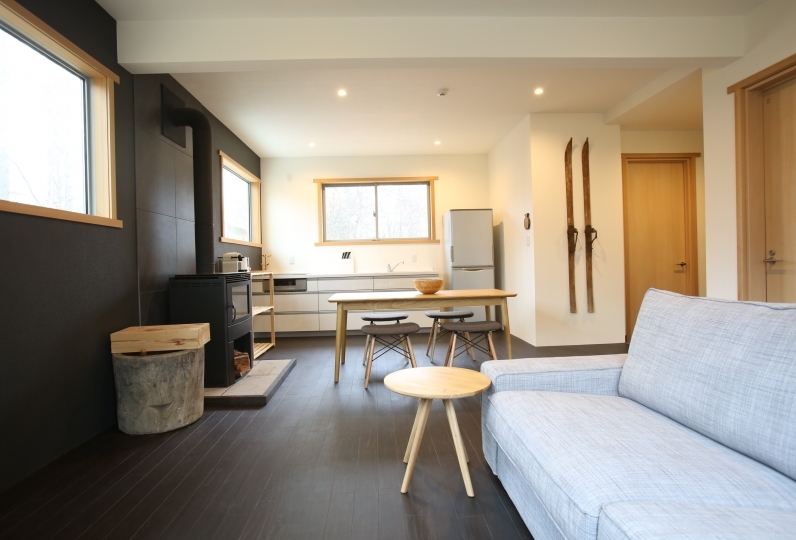 The Azumaya Kogen Hotel is in a great location for climbing mountains, hiking and trekking to mountains like Mountain Aoyama (2,354 m above sea level)  and Japan's famous flowery Nekodake mountain (Elevation 2,354 m). Many alpine plants and over 130 species of birds live in Shiroyama Mountain. Please enjoy the different faces of nature every season. In addition, Mt. Aoyama is also a breeding ground for natural monuments and eagle cattle. If you are lucky, you can also see eagles flying above in the sky. There are times when you can meet the Japanese serow, eastern pale clouded yellow butterfly. There is a free shuttle bus from JR Ueda station (hot spring exit· Exit from JR Shinkansen and get on the stairs. 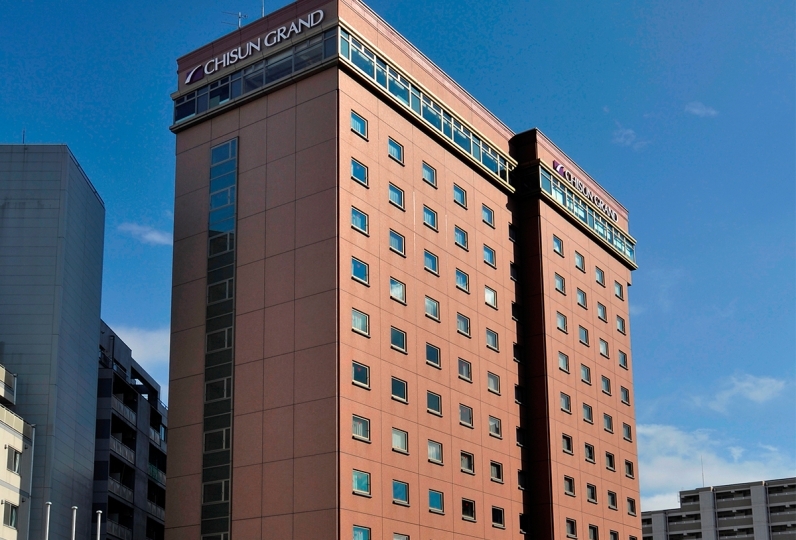 You will see the shuttle bus to Azumaya Kogen Hotel at the rotary. The time required depends on the road conditions etc. Please get there earlier just in case.